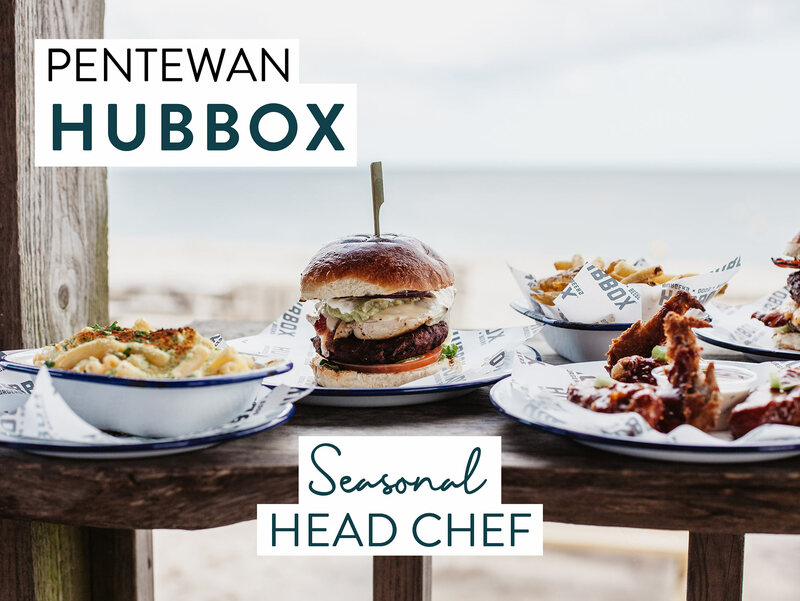 WE ARE LOOKING FOR A PASSIONATE HEAD CHEF WITH PLENTY OF EXPERIENCE, ENERGY AND ENTHUSIASM TO LEAD THE KITCHEN TEAM, PENTEWAN SANDS, ST AUSTELL. Our restaurant in Pentewan is right on the beach serving amazing food, craft beers and cocktails to holiday makers and locals in the St Austell area. We operate here only from March until November and have a lot of teams who return to work for us in the summer period. It’s a stunning location where teams enjoy a quick dip in the sea or breaks on the beach sunbathing. Our Sous Chef show great care in developing their teams and also progressing themselves to take on the reigns in the absence of the Head Chef. They also are accountable for Food Margins and Managing P&L’s. In return of your hard work, we offer up to £28k p.a as well as various staff perks, incentives and our Annual Beach Party. We are also keen that you have enough time in your week to do things that make you happy and have a decent work life balance.